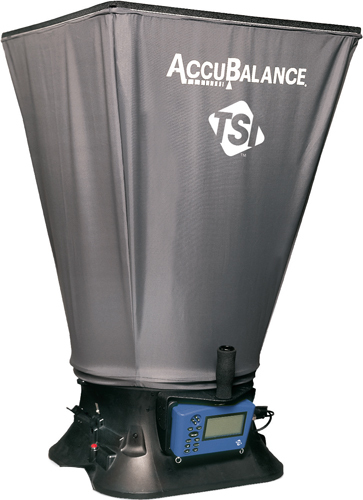 The TSI 8375 Capture Hood is a multipurpose electronic air balancing instrument for reading air volume flow at diffusers, and grilles. 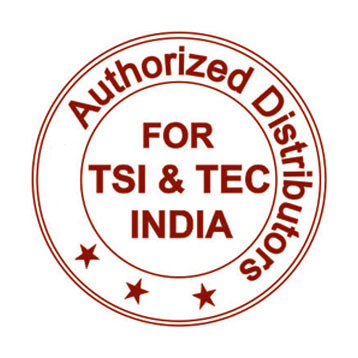 It is ideally suited for commissioning agents, facilities managers, health and safety specialists, test engineers, and test and balance professionals. This ultra light weight, ergonomically designed kit saves time and money while helping to create a healthy and energy efficient environment.